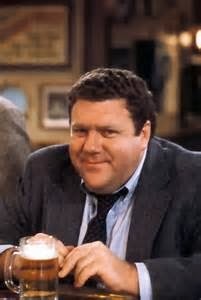 Remember Norm from the sitcom "Cheers"? When he arrived at the bar each night, the entire bar would greet him with a big, group "NORM!" Previously I introduced you to Norman aka Norm....the Garmin 78 Tom found on the beach on Norman Island BVI. Well check out the press on Norm. "Meet Norman..."
My dear friend Gail once owned a horse named Dusty. It seemed everyone (in horse circles) knew Dusty. They would recognize him in the barn/stable and call out his name. She soon came to realize that her horse was very well known. "My horse knows more people than me!" I wonder if Norm will gather his own following now that he has been introduced to the world. That is ok. In fact... a little kewl! *For the record.....I think it's okay (in horse circles) for a horse to have a reputation and be well know.....I think.